Bananas are the fourth most common crop in the world, after rice, corn and maize. 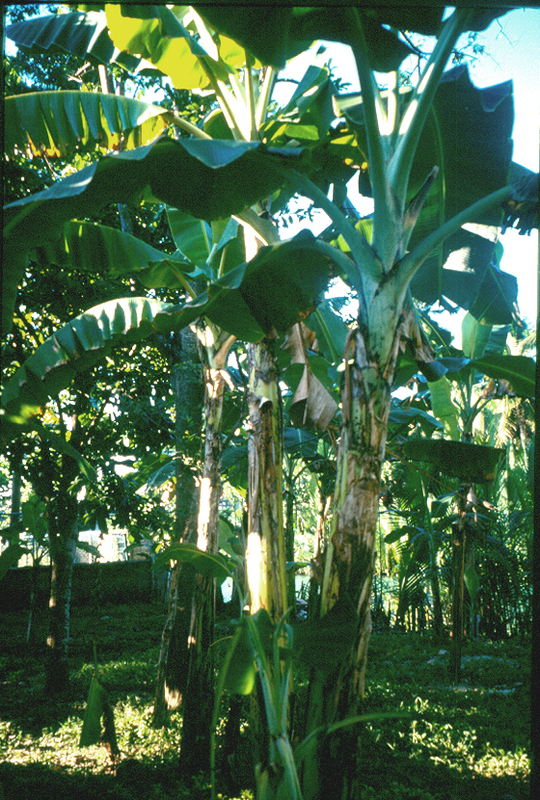 Most grown banana varieties are hybrids, obtained from the cross-breeding of two species native to Asia: Musa acuminata and Musa balbisiana. The bananas currently available on the market are seedless, since they are sterile hybrids of the native species.